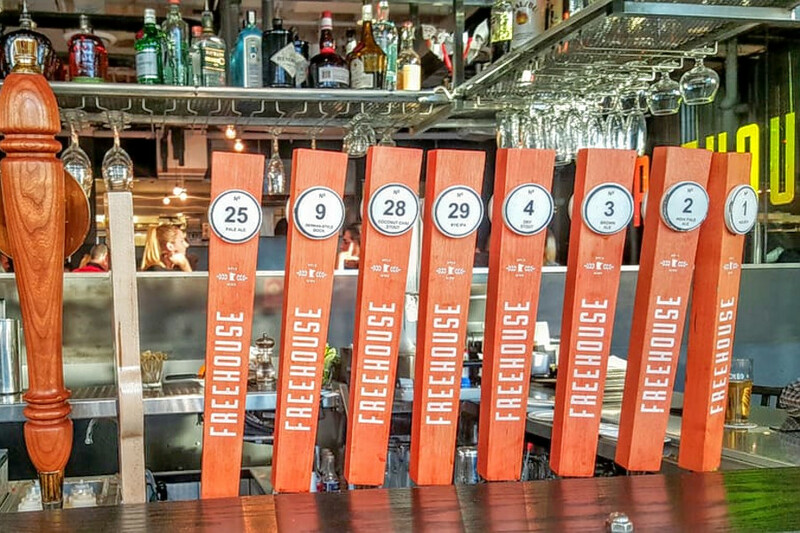 MINNEAPOLIS (Hoodline) — Wondering where to find the best breweries near you? Hoodline crunched the numbers to find the top breweries in Minneapolis, using both Yelp data and our own secret sauce to produce a ranked list of where to achieve your dreams. Topping the list is The Freehouse. 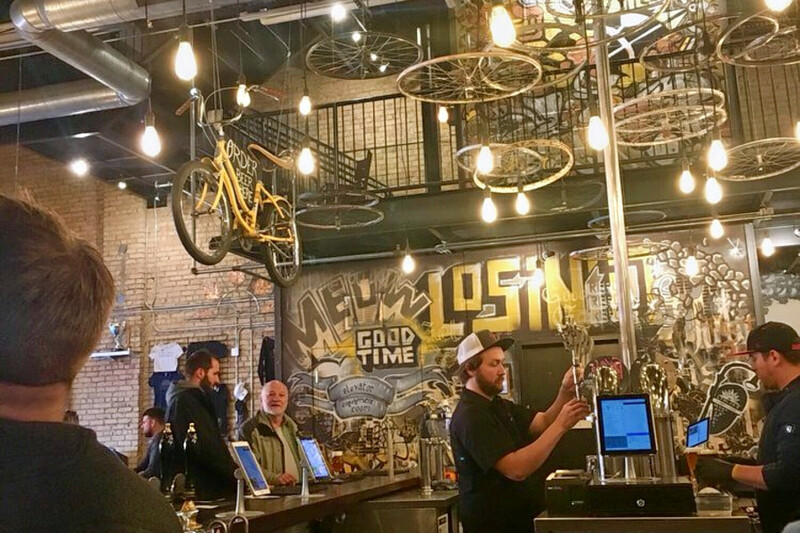 Located at 701 N. Washington Ave., Suite 101, in the North Loop, the brewery, breakfast, brunch and Cajun/Creole spot is the highest rated brewery in Minneapolis, boasting four stars out of 527 reviews on Yelp. 2. Dangerous Man Brewing Co.
Next up is Sheridan’s Dangerous Man Brewing Co, situated at 1300 Second St. NE. With 4.5 stars out of 313 reviews on Yelp, the brewery has proven to be a local favorite. 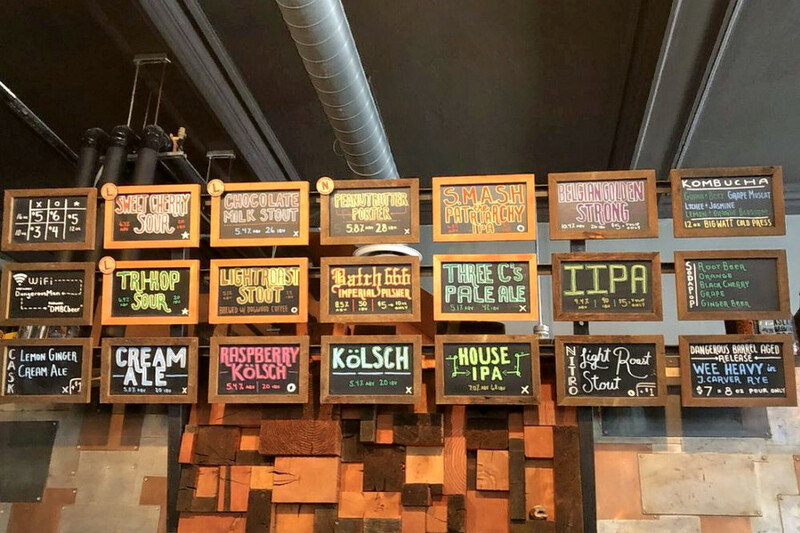 Marshall Terrace’s 56 Brewing, located at 3055 Columbia Ave. NE, is another top choice, with Yelpers giving the brewery 4.5 stars out of 38 reviews. 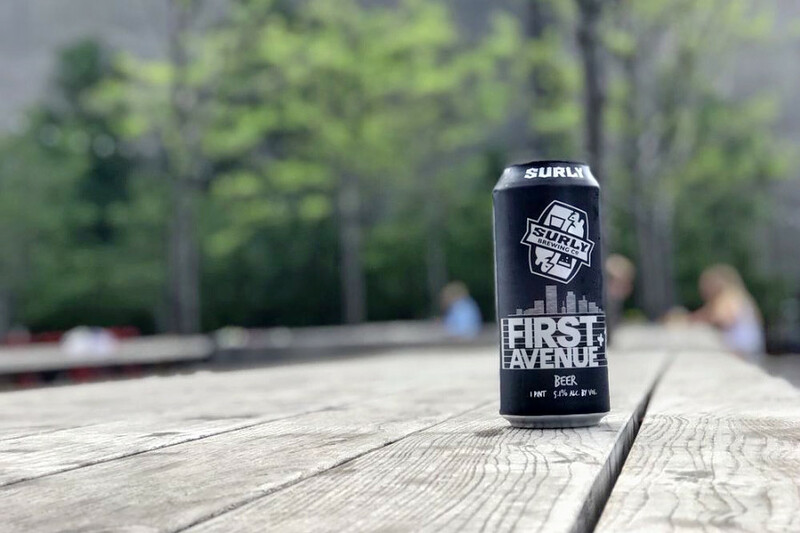 Surly Brewing, a brewery in Prospect Park, is another go-to, with four stars out of 966 Yelp reviews. Head over to 520 Malcolm Ave. SE to see for yourself. 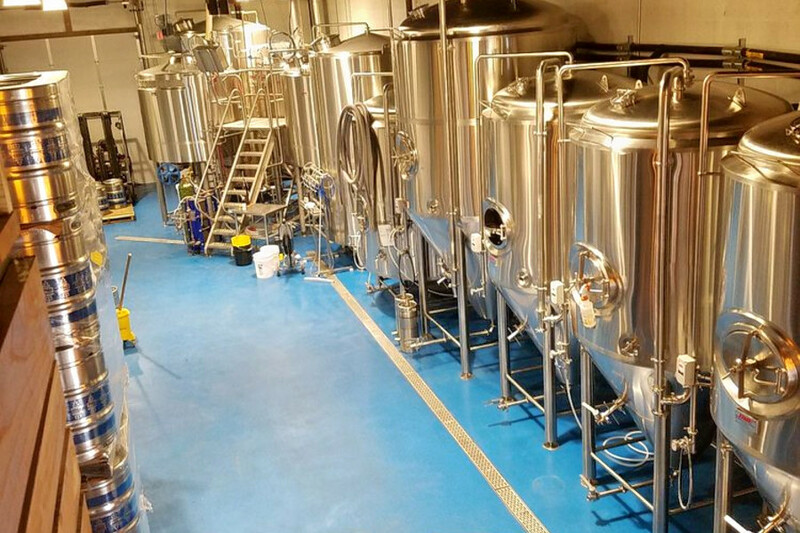 Over in Lowry Hill East, check out LynLake Brewery, which has earned four stars out of 109 reviews on Yelp. You can find the brewery at 2934 Lyndale Ave. South.